Apply with ThemePark 4.1 - Only the scrollbars are included the rest is stock aqua. Only the scrollbars are included the rest is stock iTunes. 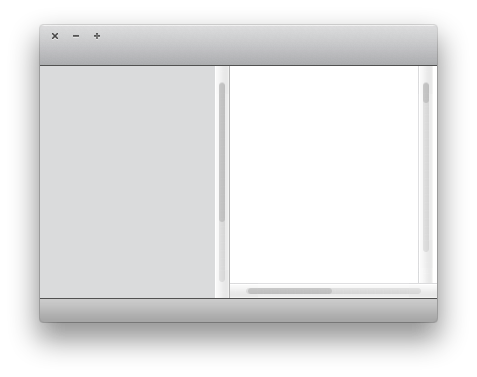 Right-click iTunes, 'Show Package Contents' > Contents > Resources. Drag the 'iTunes.rsrc' from this package and replace. To use with other themes open the .rsrc with ThemePark 3 [very glitchy] and drag out resources 3606-3500 to the theme of your choosing. (Advanced users only please). So much prettier! Thank you! 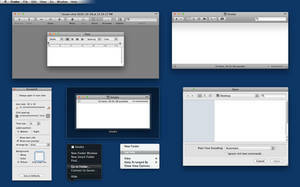 I'm staying with Snow Leopard until I'm absolutely forced off it, and this improves the look and feel of it a ton. How do you add these to SOG theme? can u change the column sizer color ,as the gray shade makes it ugly with the anything but the default bars. i fixed the column sizer thing beside some more minor fixes to the mod ,if u want i can send u the fixed one. 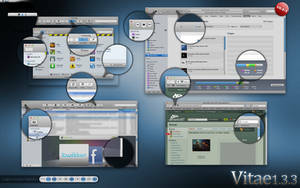 Whats the name of your osx theme? What this guy has done is essentially the same, ThemePark simply automates this progress, I could have released a manually applied version but i'd get too many people complaining about it being too difficult to apply. Nevermind, I'm just an idiot. Got it to work...thanks SO much! So you can't then? That's disappointing...amazing work anyways. Some serious eye you've got. 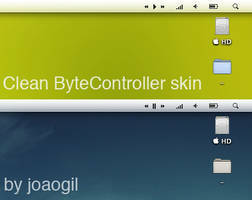 [link] - the horizontal scrollbar isn't completely themes :/ I'm using Snow Leopard/10.6.5. What's up with that? I love the scrollbars otherwise. Yeah, that's because of Scroll Arrows None Left image. Manually copy there the right image in ThemePark. But is it only me, who has a problem of default with Scroll Arrows None Down/Right? Changed it manually and works perfectly! Thank you very much again! Was hoping that someone will make it! The minimize buttons and that is from Nuala Theme right? I really love these scroll bars, well done on your work and initiative! If you ever get the chance, could you do a version with darker sliders please because, to me, there isn't that much contrast between the slider and the background. whe try to change the theme whit themepark 4.1 , and restart only change the scrollbars , but the theme not . 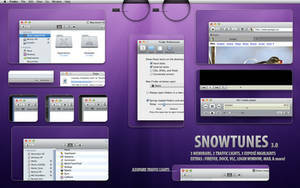 im in snow leopard 10.6.3 ..
i was looking for this since i've seen the scrollbars of weet thx for sharing! Figured it out. Thank you very much! how do i go back to default? There's an option for that on ThemePark. 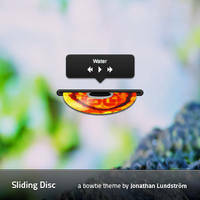 Which System Theme is that? Where can I find "stock aqua"? i mean where can i get these traffic-lights? 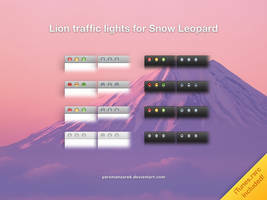 I'm sorry these traffic lights aren't for release yet, they were leaked sometime ago but the author put a stop to it...apparently the theme is coming soon! 2. 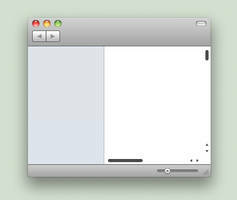 Mind port the other version in the "Weet iOS Scrollbars"? 1. I'm sorry I don't know how =S , if you need any help with themepark i'll gladly assist! 2. I might give it a go, i'm pretty busy with university work at the moment! We can talk on iChat or somethin?